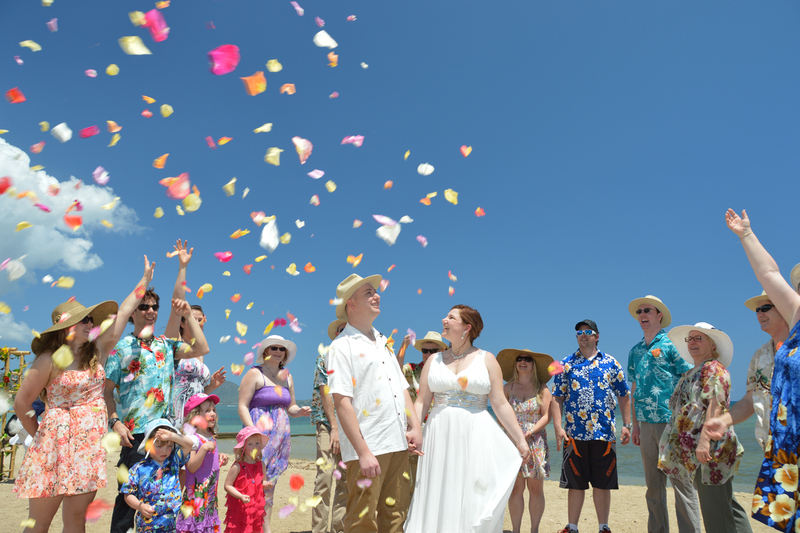 It's fun to throw rose petals at the Bride & Groom! And the pics look great too. 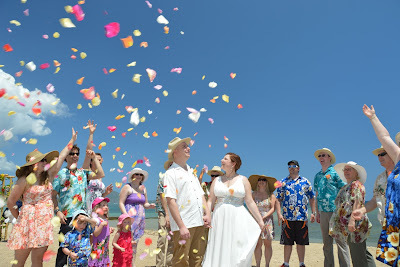 Add a "Flower Shower" to your wedding package for just $40.